Whether you’re starting from scratch to develop a herd health plan, or you’re refreshing the current plan, January poses the perfect time do so. Here are a few steps for you and your team to follow. Agree with your vet how your herd is going to be managed to ensure cows are healthy. Cover every topic, from housing to nutrition, through to preventative strategies including vaccinations. 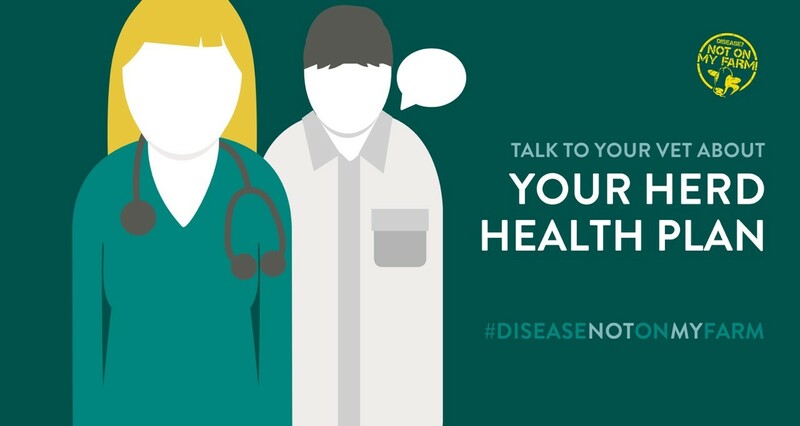 Include specific disease management, in particular infectious diseases. 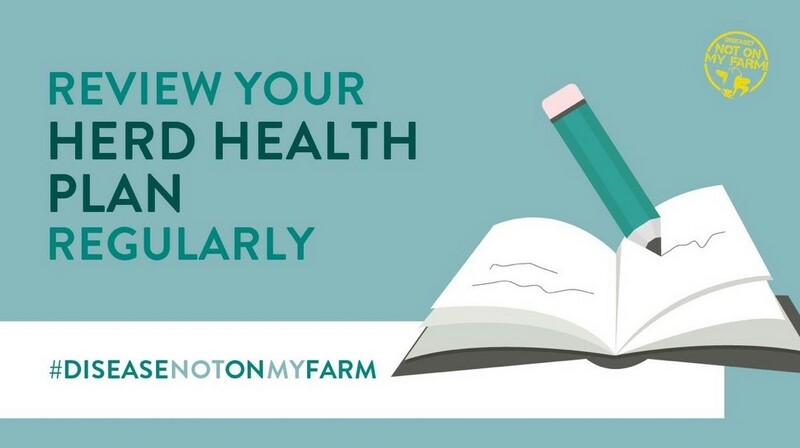 Note what should be done to prevent infectious diseases, such as Johnes, and how to deal with an outbreak, to ensure the whole team understands the farm policy. The protocol for notifiable diseases should also be outlined. You should also assess and update farm biosecurity policy. Use this as an opportunity to update often neglected sections such as movement of bought-in livestock. 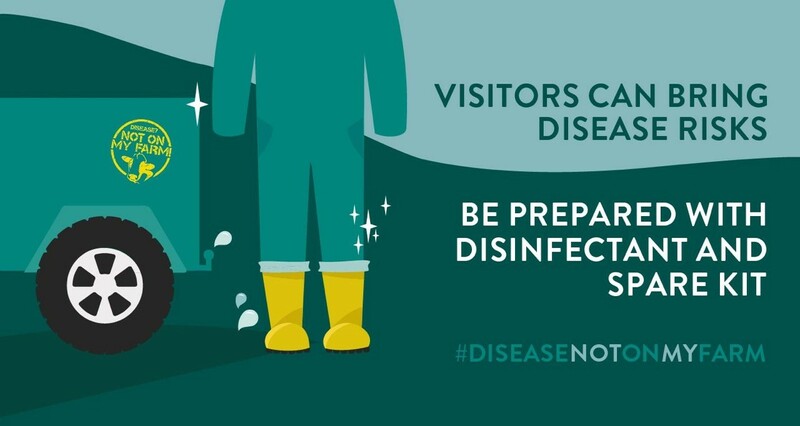 Include providing overalls and disinfectant for visitors and vehicles, and general farm biosecurity, including cleaning sheds and housing sick animals. Your whole farm team needs to follow procedures for the herd health plan to be effective, so ensure any updates are shared. Any new members of the team should be shown the plan when they start. Lastly, record your vaccination and parasite control. You can use your plan to record which animals you have vaccinated, detailing with what vaccine, and when boosters need to be administered. Include a calendar in your plan to ensure timing of vaccinations are correct, and that the whole herd has been targeted.